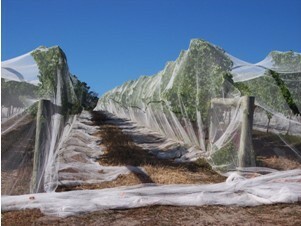 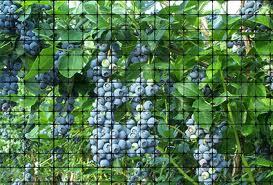 Our PE Agriculture Netting is light and long lasting by UV stabilization tech by latest machine. 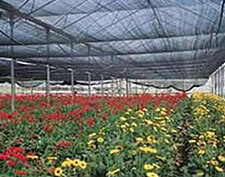 So it can save you more in initial investment. 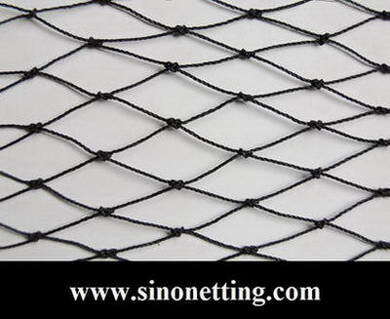 Our agriculture nets can be used in different applications with relative specification. 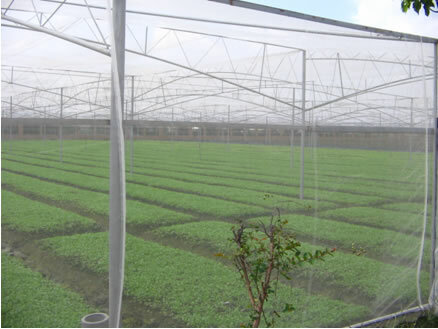 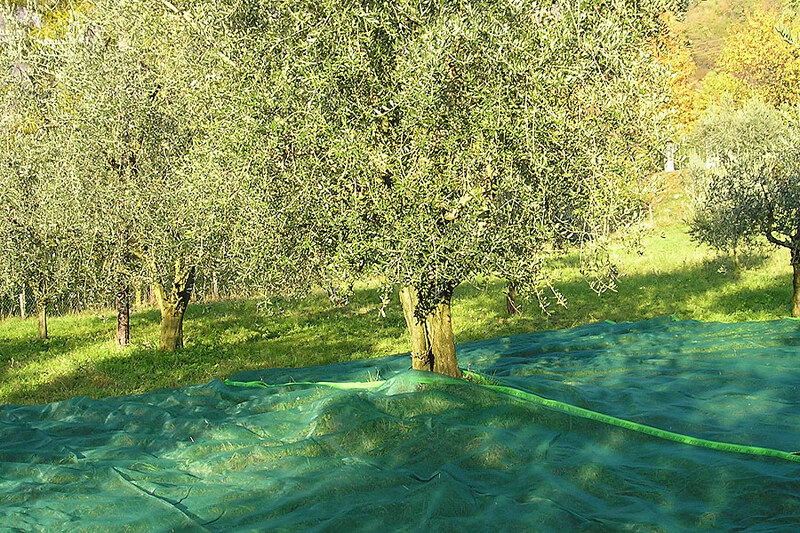 So it can be used as Crop Support Netting, Agriculture Olive Net, Agriculture Harvest Net, Agriculture Anti Insect Anti Bird or Bird Control Net , Agriculture Shade Netting, Agriculture Shading and Screening Nettings. 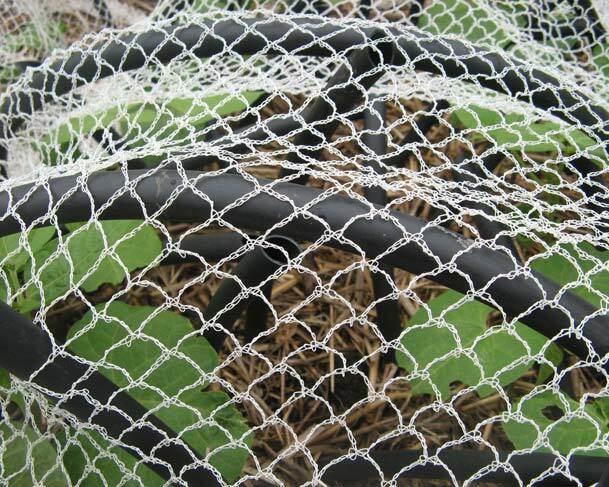 This kind of net can give better supporting to the fruits or plant and protects the livestock away from animal, protects the plants away from Sunlight, UV, dust, or Wind,etc.. 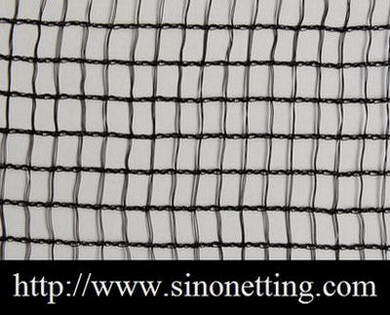 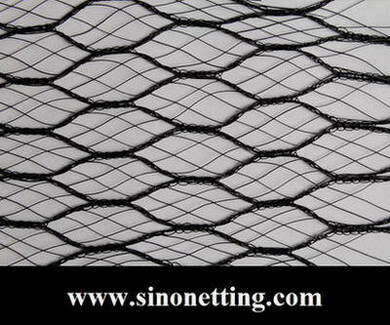 If you have any inquiry about Agriculture Nets, please contact Sino Netting today. 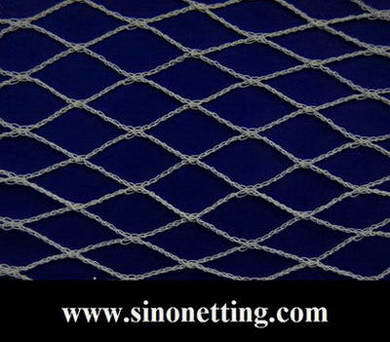 Welcome to CONTACT us,VISIT our factory anytime! 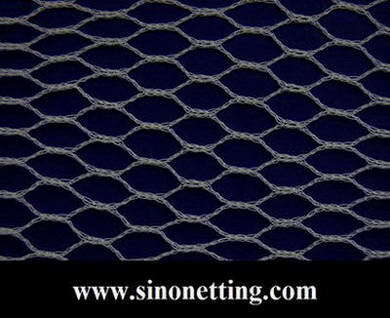 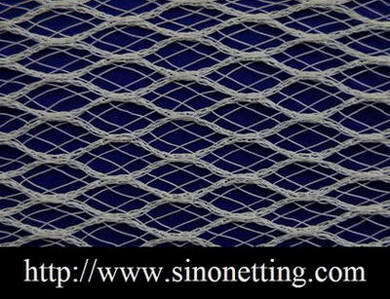 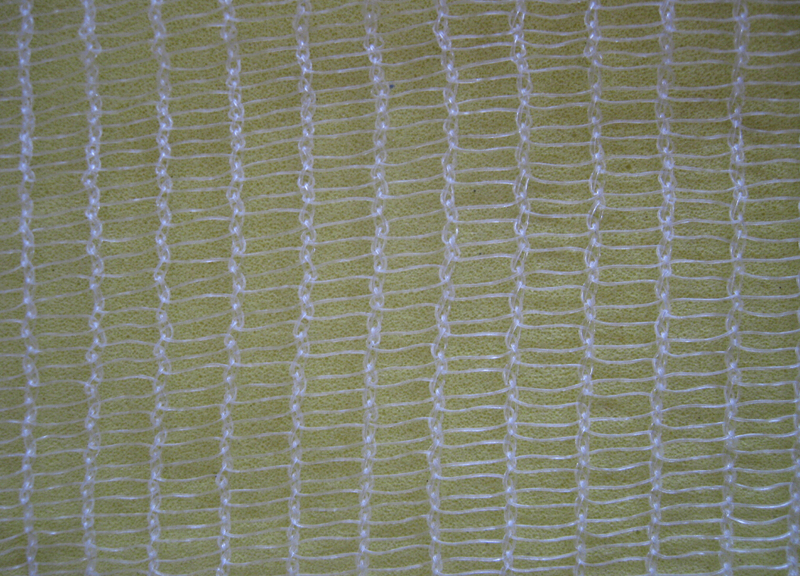 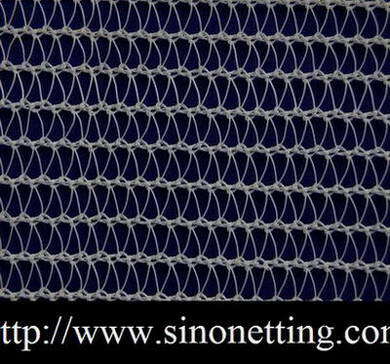 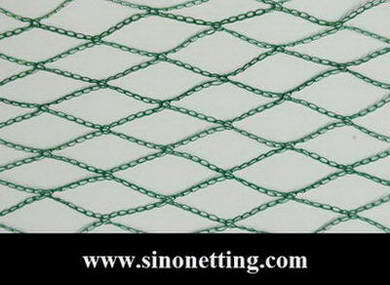 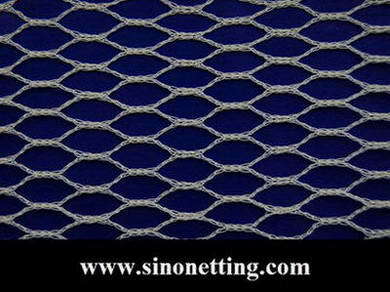 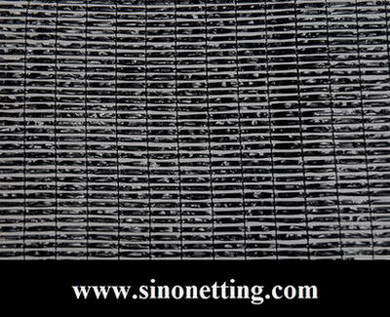 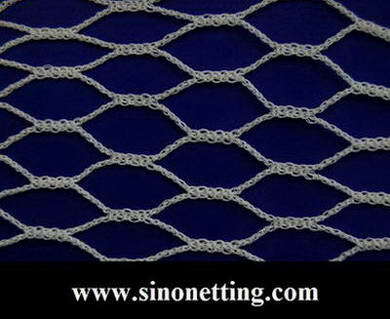 Copyright © 2005-2012 Sino Netting Co.,Ltd.All Rights Reserved.